Previous Post Olive Sourdough Breads! Next Post 5-Grain Sourdough Kaiser Rolls! Ooh yes! You are welcome, my dear! Enjoy! What a healthy and delicious cake! I do like a nice tea cake. Yum! I love the idea, it reminds of a cake my mother used to make. 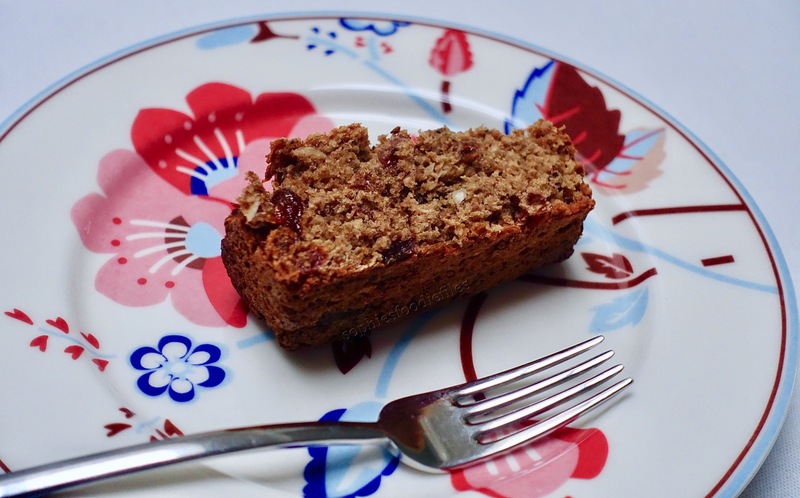 An Irish cake with tea and currants. This sounds like my sort of cake (though very different to what my mum used to call tea cake) I love the addition of oat bran!